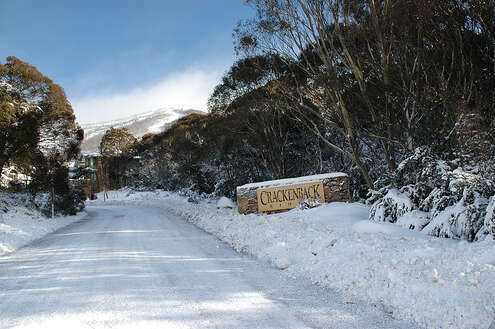 Crackenback Ridge is at the southern end of Thredbo village., the opposite to Woodridge. Crackenback Ridge is the location of the Thredbo Chapel, the Thredbo Golf Course and the Thredbo Community Centre. 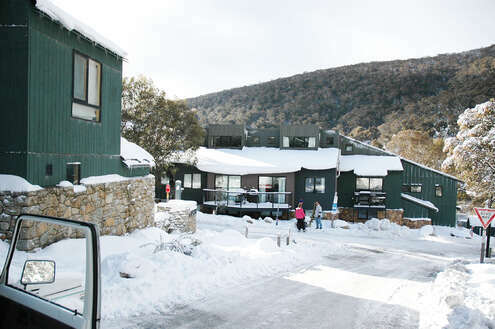 Our Thredbo Accomodation options include Cedar Creek chalets, Wintergreen and Ramshead Creek. 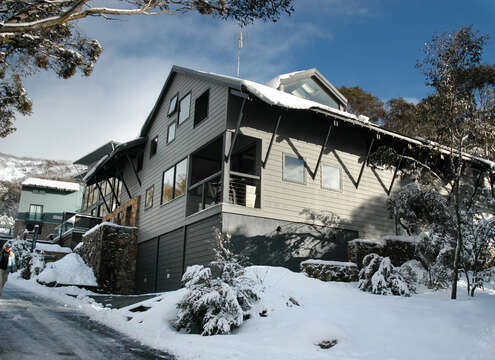 Close by to Crackenback Ridge we have the Thredbo village green where we have Aspect chalets available.